Home News South Philly’s got talent! And the South Philly Review wants to showcase that talent to everyone! For the first time, the Review will be hosting a “South Philly’s Got Talent” competition, where we’ll search for the most talented individuals in South Philly. Have a special talent in music? Acting? Poetry? Magic? Comedy? Something else? If so, we want to hear from you! 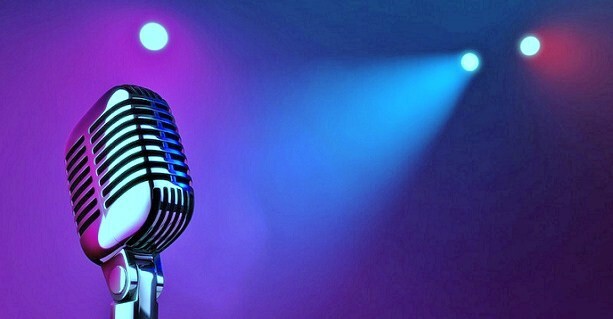 Our first talent competition-style event will be held in the spring at a local venue (more details to be announced in the near future), at which the finalists of the competition will perform in front of a live audience and judges who will select winners in age categories. Prizes worth more than $500 will be given to the winners! If you have a special talent and want to enter the competition, go to our Facebook page, www.facebook.com/southphillyreview, and message us a 30–60 second video of your talent. You can also email entries to news@southphillyreview.com. The competition is open to all ages. Our team will review at the entries and whittle them down to a list of finalists, who will perform live at our event in the spring. The deadline to submit an entry is Friday, Feb. 28. Finalists will be announced at the end of February. For more information or questions, email news@southphillyreview.com and put “Talent” in the subject line.